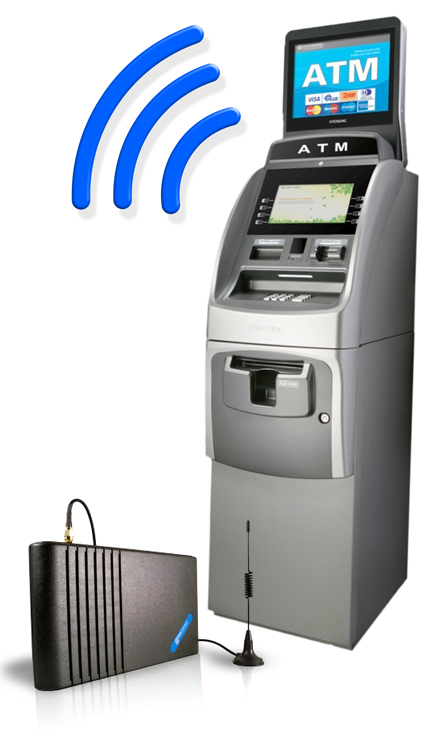 With a Cellular Wireless Connection… you can place your ATM anywhere! The cost savings alone is great! A Cellular Wireless Connection is roughly half the cost of a telephone line… and twice as fast! Connecting your ATM wirelessly to the internet is one of the easiest upgrades you can make to your ATM. A Wireless Internet Connection is faster and more cost-efficient than a telephone line. With ETC you receive free overnight replacement in the rare event that a modem goes down. Your ATM will be up and running again within 24 hours… or less. 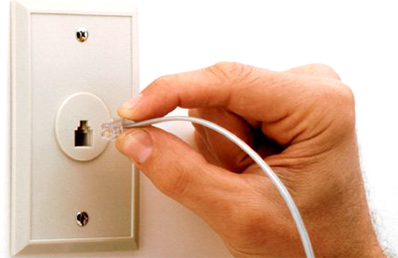 With the local telephone company you often wait 2 to 3 days for a technician… and pay $125 on average for the service. Wireless Internet is twice as fast... and better in many ways! Connect your ATM to the router using an Ethernet cable. 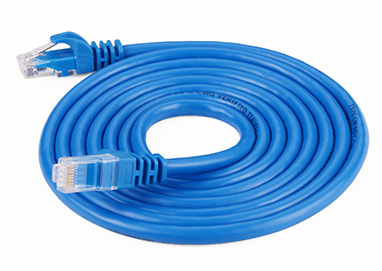 Ethernet Cable ($30.00) No Monthly Fee. ATM connections via a telephone line should use a dedicated telephone line. Sharing a telephone line with other devices will cause problems for you & your customers. A wireless Internet connection is twice as fast… and more cost-efficient that a telephone line.